He pointed out that the production may begin only by 2019 after Hrithik Roshan completes his Yash Raj film with Tiger Shroff, and assured that Krrish 3 sequel will be suitable for people of all age groups similar. The same report mentions that Roshan will not be producing any other project until Krrish 4 is ready to be screened. An official announcement of the release, as well as the star cast, is pending. 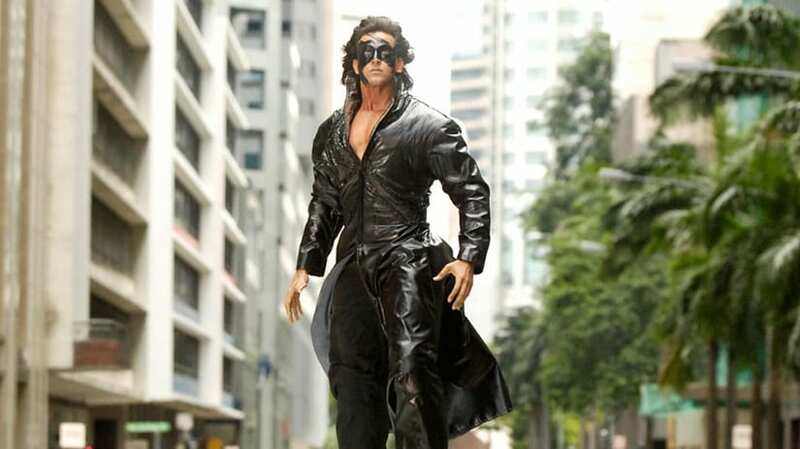 Hrithik Roshan in Krrish 3. YouTube screenshot. In November 2017, it was reported that Nawazuddin Siddiqui could be roped in as the antagonist in Krrish 4. 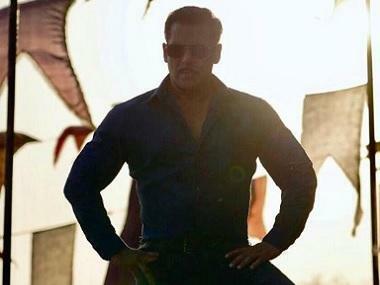 However, there was no official confirmation from Nawazuddin’s side then. The first announcements for Krrish 4 were made way back in 2016 when Rakesh had stated that an image his wife showed him, of a Ganesh idol dressed as the superhero Krrish, felt like a "go ahead" from the elephant god himself. "It reaffirmed my belief that Krrish is the original superhero we have. 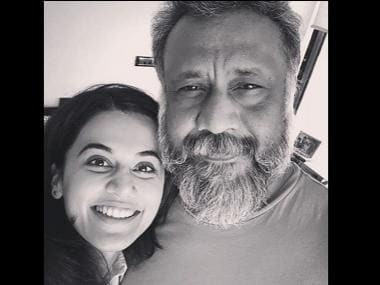 It boosted my confidence and inspired me to make the fourth instalment," Rakesh had said.